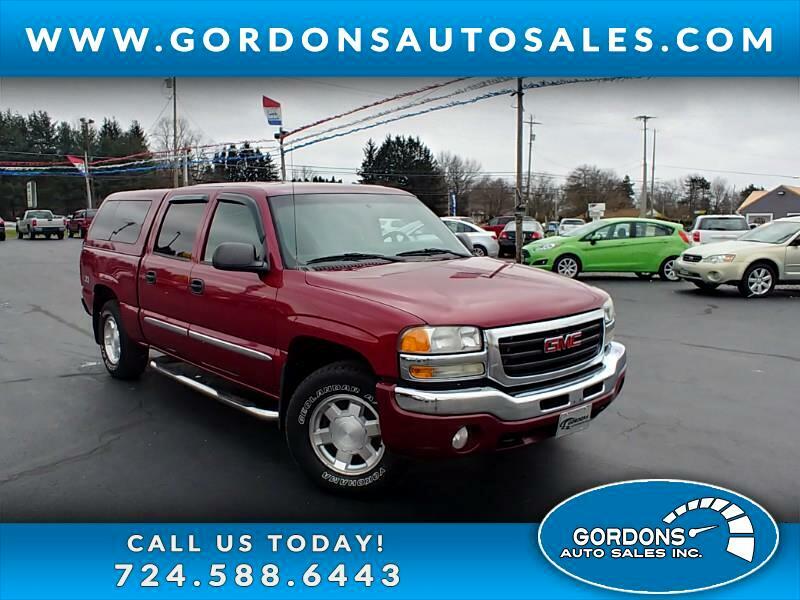 Take a look at this, 2006 GMC Sierra, which features the Z71 off road package. This one could tackle all you work projects and make sure you stay on the road when the weather gets bad. This one is well equipped: 4WD, power window/mirrors/locks, seat, keyless entry, dual temperature control, and am/fm stereo w/ CD. Trucks go fast this time of year, so schedule your appointment to see this vehicle today.